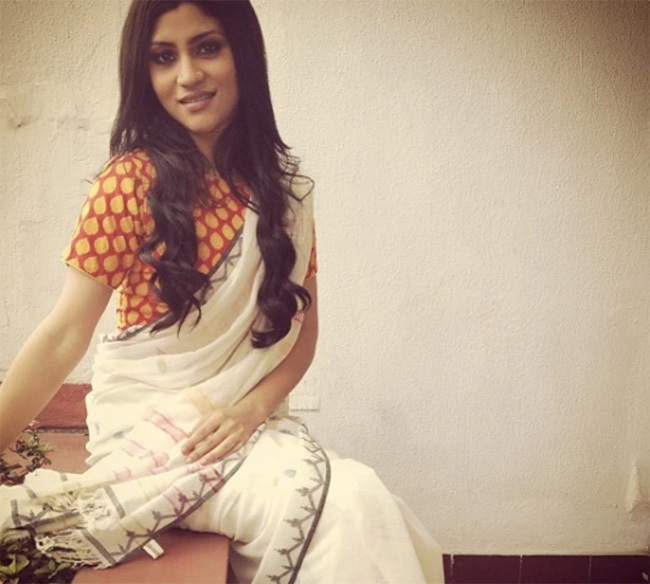 Konkona Sen Sharma is an Indian actress, writer, and director. She is Very popular Bollywood Film Actress. Konkona Sen Sharma was born 3 December 1979 in New Delhi, India to Mukul Sharma and Aparna Sen. Her father is a a science writer and journalist and her mother is an actress and film director. She was just 5 years old, when her parents split. Her late grandfather, Chidananda Dasguptawas among the co-founders of the Calcutta Film Society. Konkona Sen Sharma was made her debut Hindi Film Indira in 1983 as a child artist. She made her lead role Debut Bengali Thriller Film Ek Je Aachhe Kanya in 2000. She has acted Many Superhit, hit & Flop Hindi & Bengali Movie. Konkona Sen Sharma most popular films such as Mr and Mrs. Lyer (2002), Page 3 (2005), Omkara (2006), Life in a Metro (2007) and Bengali Movie Gyonar Baksho in 2014 are some of her hit films. She has received two National Film Awards and four Filmfare Awards. Konkona Sen Sharma started dating actor and co-star Ranvir Shorey in 2007 and got married on 3 September 2010. But the couple ended in diroved in 2015. Height in Feet Inches 5' 1"